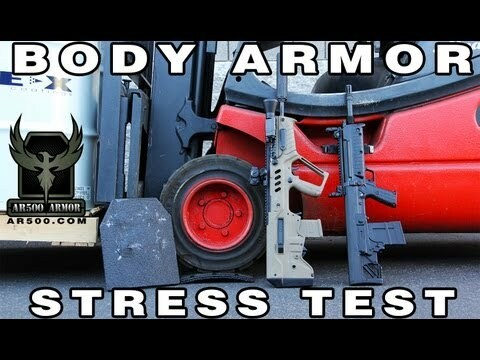 Purposely designed to be used as a back plate in your plate carrier capable of accepting 10” x 12 body armor. AR500 Armor® Level III Back Plate body armor offers the same ballistic protection as our ASC line with the benefit of increased coverage. 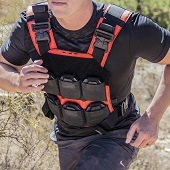 Utilizing a back plate affords you additional coverage from the back side of your plate carrier. Please note that your plate carrier must be compatible with a rectangular back plate cut. Please see the carrier compatibility list below. We do not recommend using a Back Plate in the front of your plate carrier unless you’re willing to forego comfort and ergonomics while shouldering your rifle. Available in: our 10” x 12” Back Plate Cut. As others have said this is exactly what you expect it to be. I am confident that it will perform as intended if need be. I have purchased 4 of these square 10x12 back plates. The plates fit really nice in my Voodoo tactical carrier..
Review from Josh S. Review by Josh S.
I like this plate. Rides great in a plate carrier. It felt lighter than expected. I think a good plate carrier helps with that. It looks good and matches what I ordered.